The paper cups are mostly used for water machines at home, in offices, in waiting rooms, in cafés, at a party, in retirement homes, on vacation ... These disposable paper glasses are so handy that they can be used everywhere. 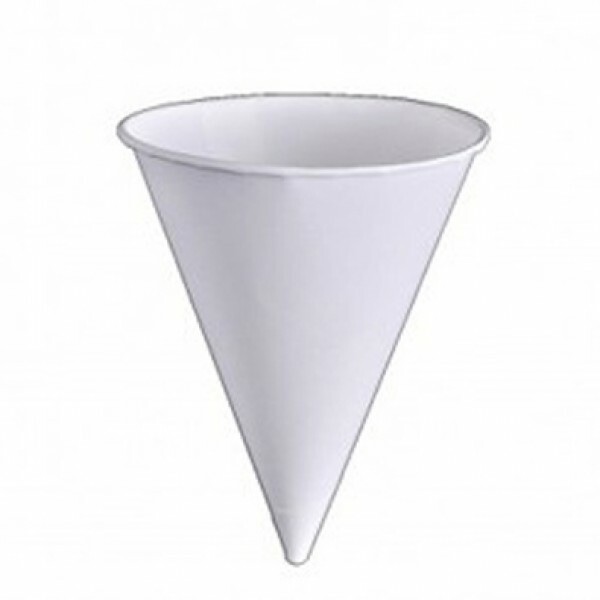 The paper cone cups come in a pack of 1000 paper cups. 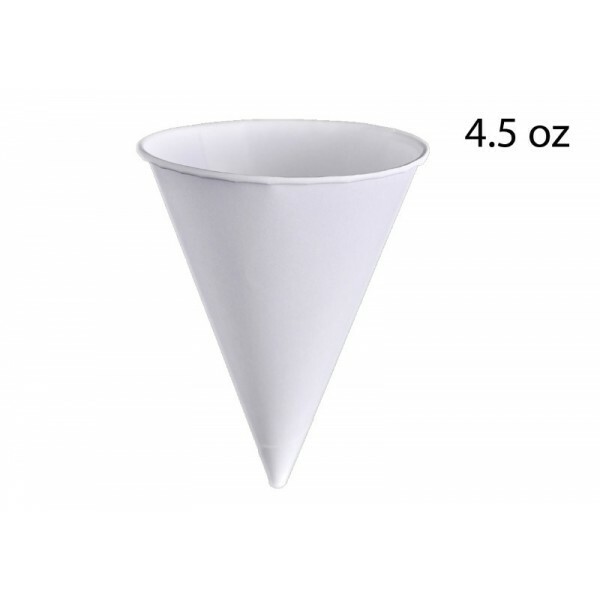 A box contains 5 x 1000 paper cone glasses. 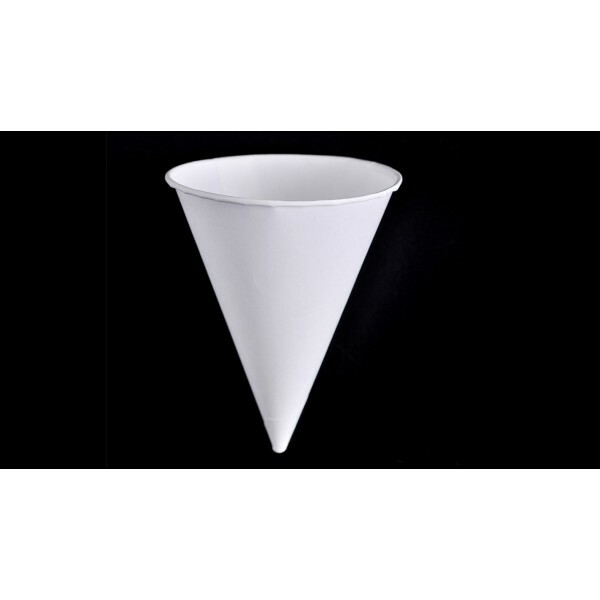 The white cone cups are also available in a package of 200 cups.